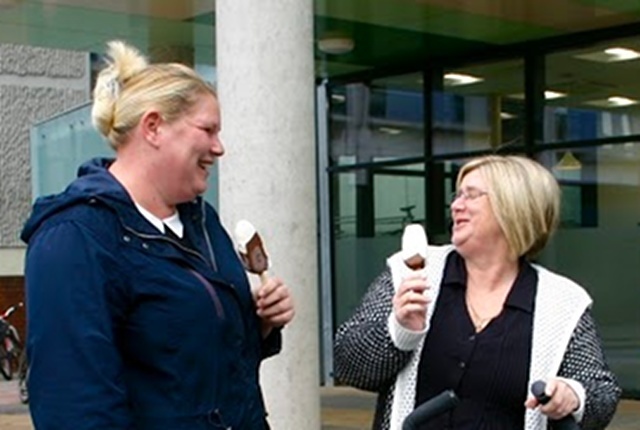 Our assessment service, operated in partnership with Portsmouth City Council Housing Department since 2001, explores opportunities to resolve disagreements. Our trained mediators are able to quickly build a rapport with the individuals and parties concerned, encouraging them to talk about their concerns and engage in restorative dialogue. We are driven by a desire to apply restorative solutions to avoid conflict and build long lasting relationships for the future. We strongly believe that your quality of life, at home and in your community, should not be compromised by dispute or conflict. Our team of highly trained and skilled mediators are here to help you find peace. 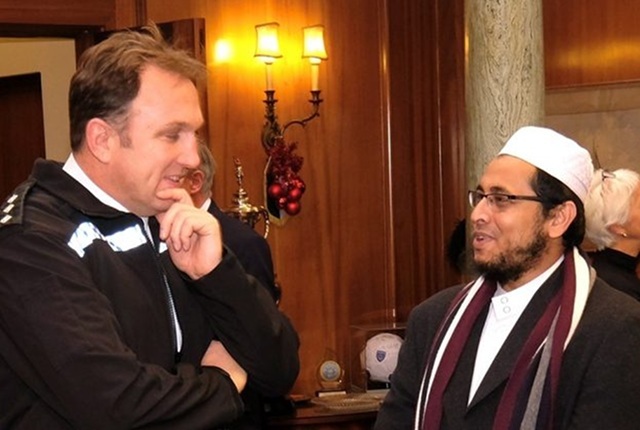 We are here to help if you’re experiencing difficulties with your neighbours and will work with you to restore hamony in a positive, empowering and enduring way. 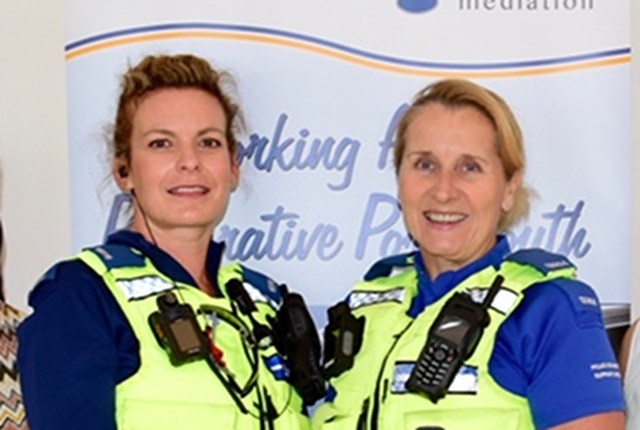 We support our community police teams by inviting them to refer neighbourhood disputes to our professional and impartial conflict resolution service. 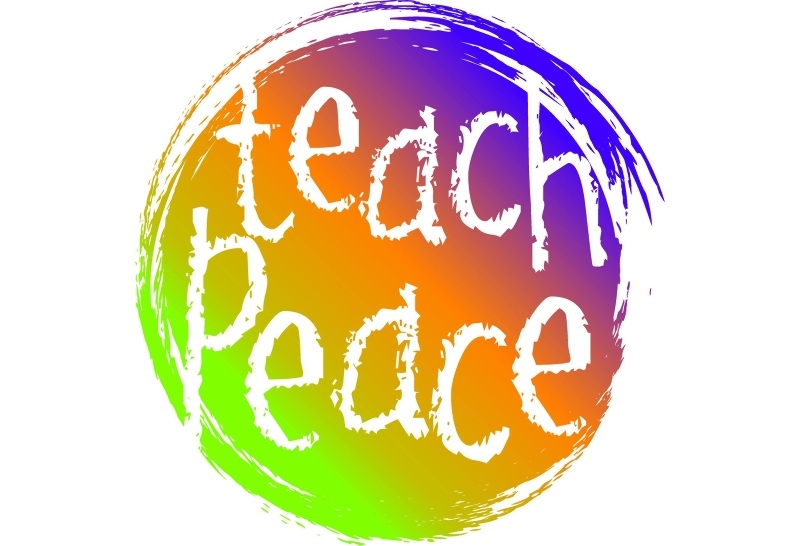 We promote a culture of tolerance and respect by training primary and secondary school children how to use dialogue to respond to disagreement. 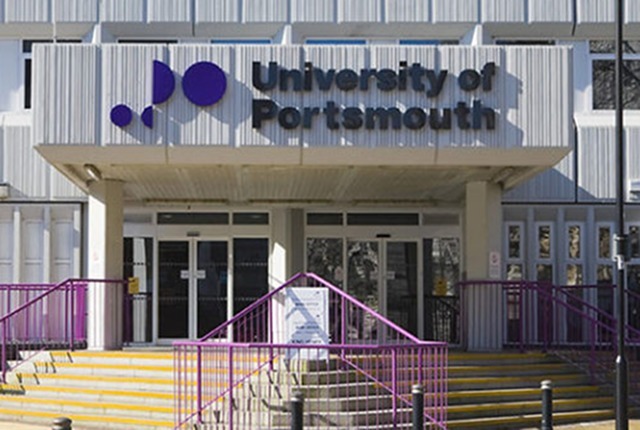 The University of Portsmouth is a key partner and many law students volunteer with PMS. 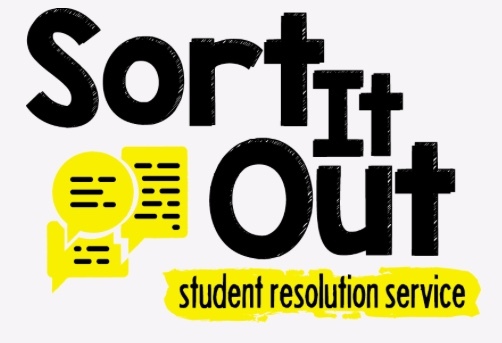 We also work with the Student Union Advice Centre and Student Housing to provide services to students. 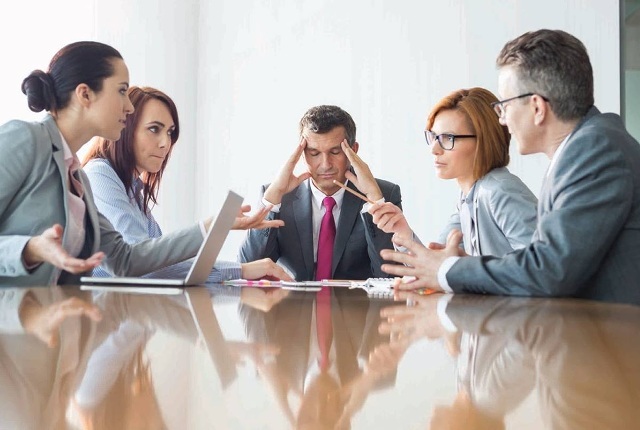 Disputes in the workplace can cause misery and drain momentum and profitability. Our workplace mediation service offers a constructive approach focused on the wellbeing of the business and its staff. 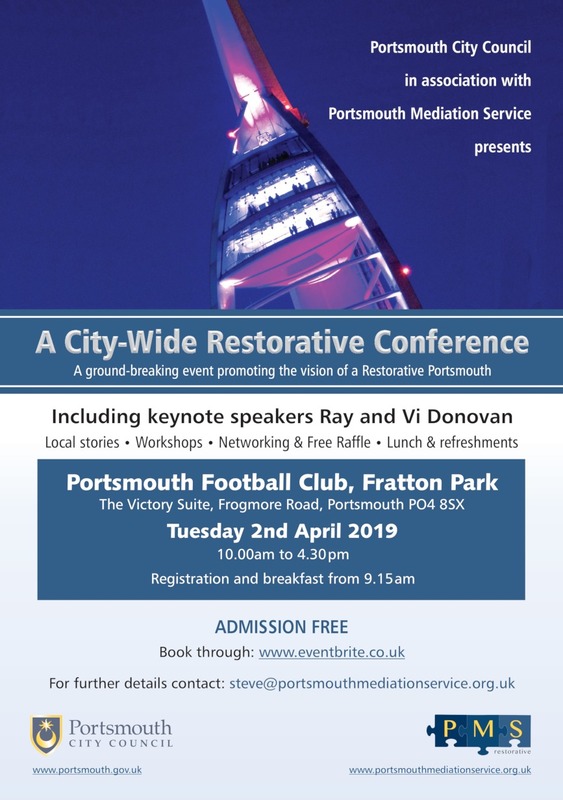 We have hosted conferences to help strengthen and equip the faith communities in Portsmouth through restorative pathways and practice. 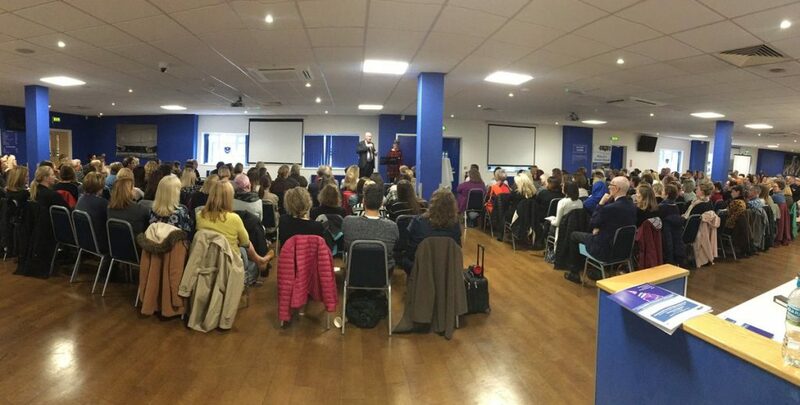 We offer training in how to apply restorative approaches to address potential tensions. Here is a closer look at some of our recent work. 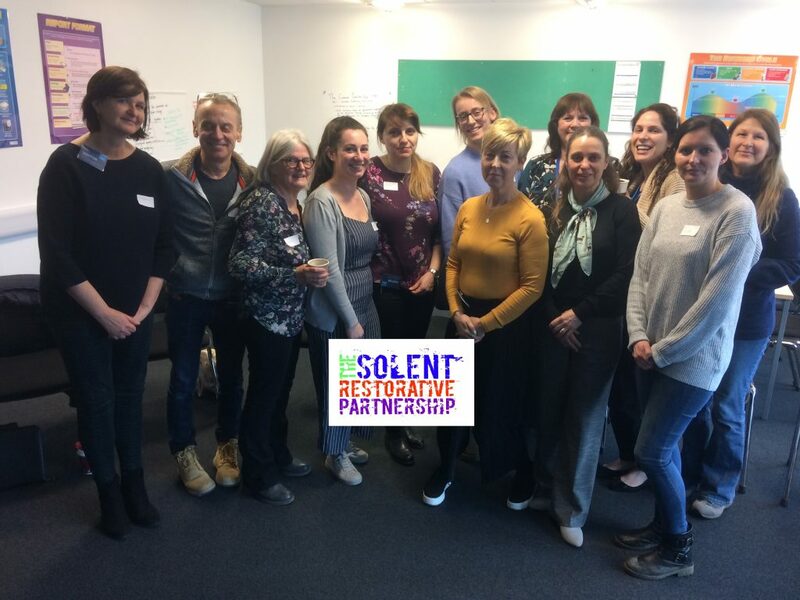 We offer opportunities to train as mediators and restorative justice practitioners, and our courses are fully accredited. 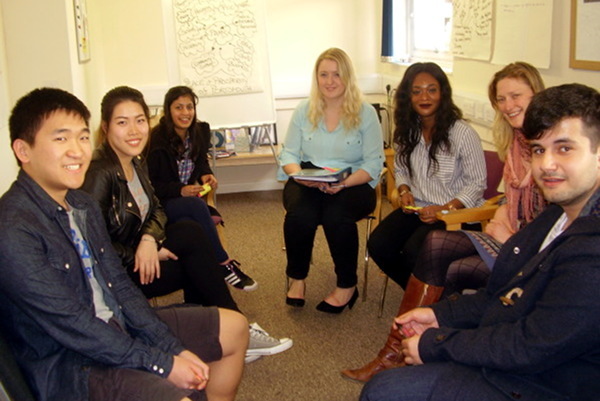 University students volunteer to training in mediation and restorative justice provided by PMS’ accredited trainers. 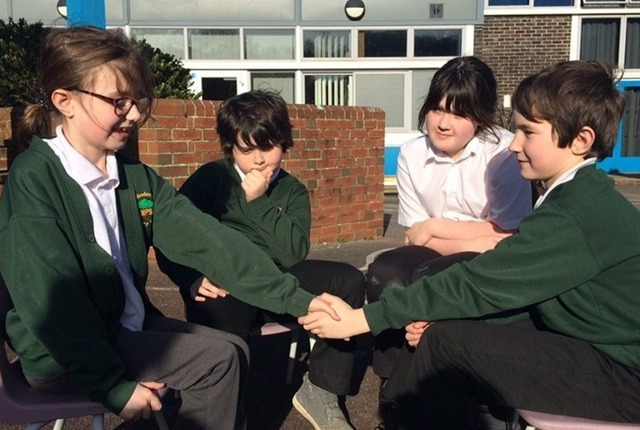 With the ongoing support of PMS they then offer support to student and community members experiencing conflict.